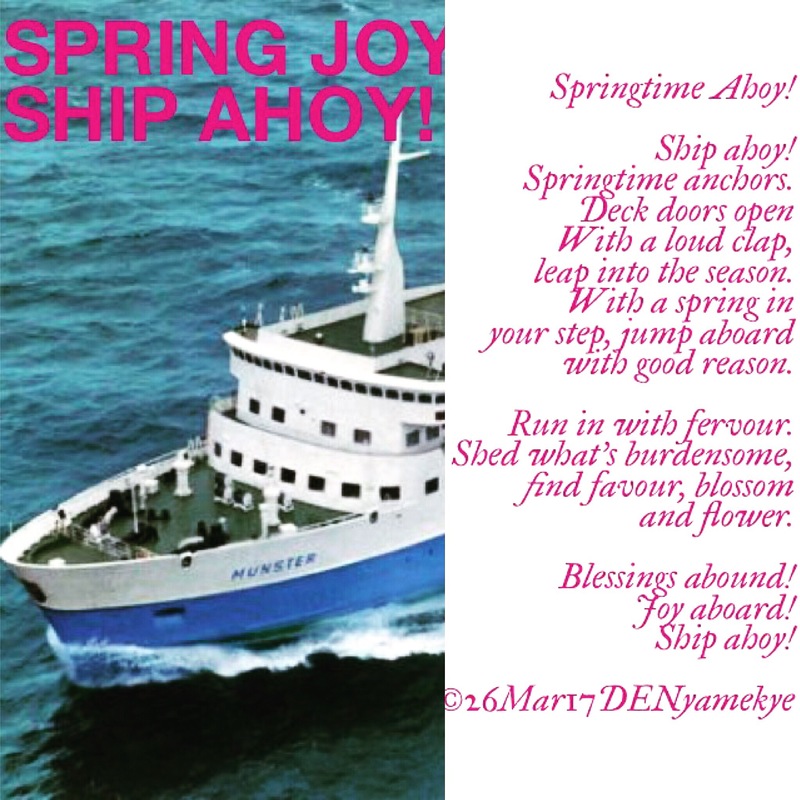 A new season docked this week; Springtime anchored. Be expectant for great things as you enter its deck. Here’s wishing all aboard a blessed & joy filled season in Christ. 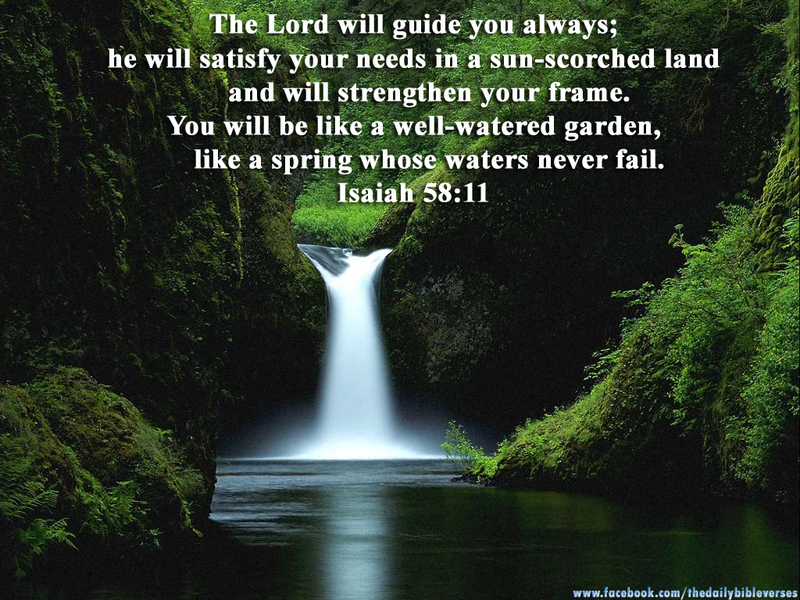 It shall be plain sailing in Jesus’ Mighty Name!